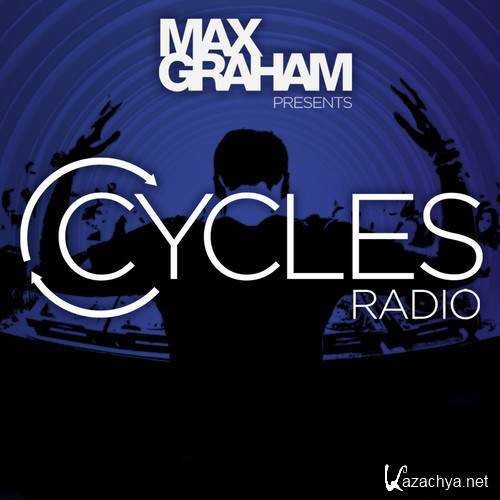 Cycles Radio Mixed By Max Graham Episode 273 (2016-09-27) » KaZachya.net: Информационно-развлекательный портал. Each week DJ/Producer Max Graham takes you through a wide variety of dance music mixed together in his unique style. Max has been touring the world for over ten years to more than 67 countries and entertained hundreds of thousands of club goers and music lovers. He brings with that experience a wealthy knowledge for how music fits together to create a captivating flow. The show is diverse and danceable as he twists through Trance, Techno, Progressive and House.